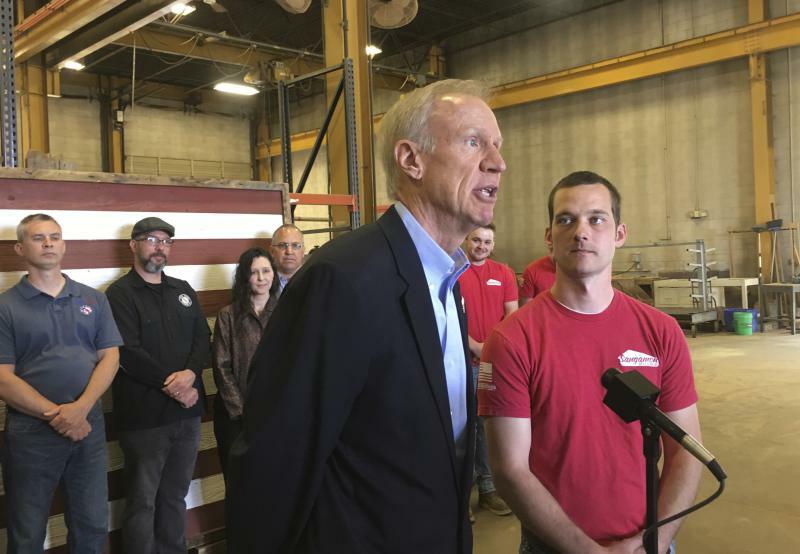 A new report says Illinois state government is at “elevated risk” in the event of an economic downturn. The Town of Normal ended its fiscal year June 30, with reserves down by $1.8 million. The Heartland Community College (HCC) Board of Trustees on Tuesday approved a tentative budget for the next fiscal year. The $30.7 million spending plan allots for a $260,000 deficit, which is half of the original projection. 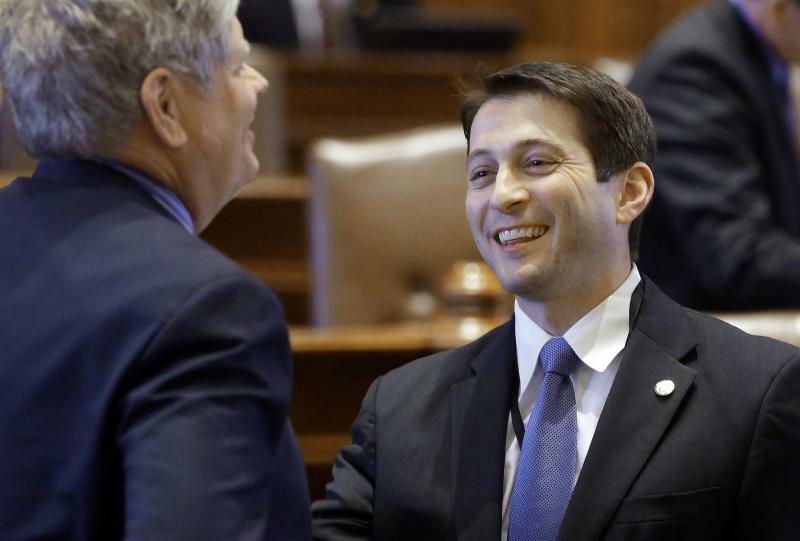 State Sen. Jason Barickman said the latest string of sexual harassment allegations within the Illinois Democratic Party provides one more reason why longtime House Speaker Mike Madigan should lose his leadership post. 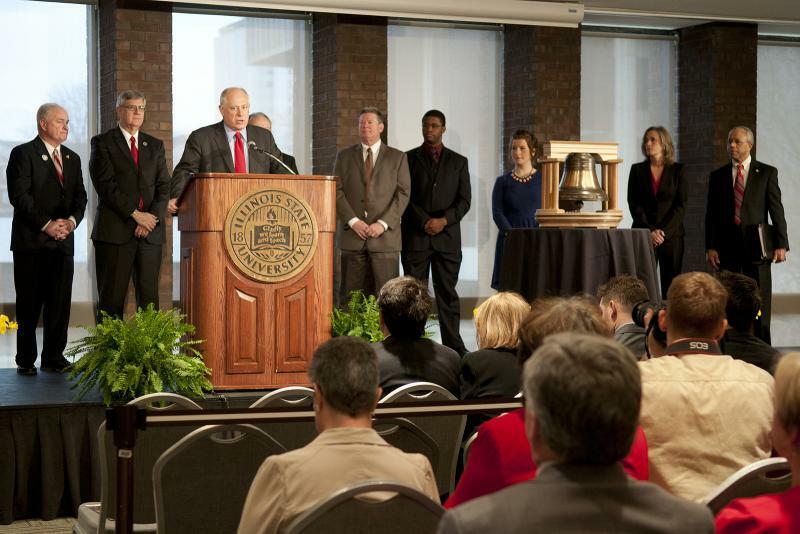 The new state budget includes $1.3 million in additional money for Illinois State University. 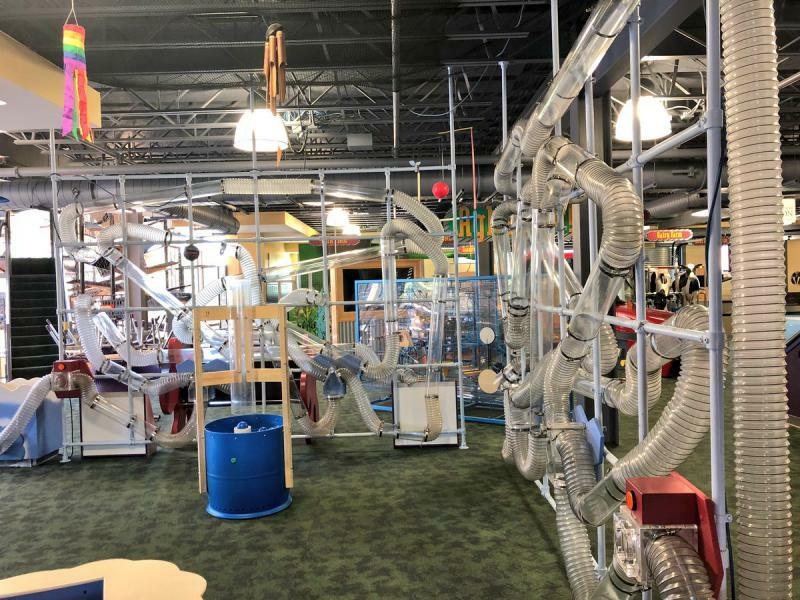 UPDATED 3 p.m. | Back when the state budget crisis was just kicking off, the Department of Natural Resources announced more than $1 million in grant money for Bloomington-Normal museums and the Miller Park Zoo. That money never came, as Gov. 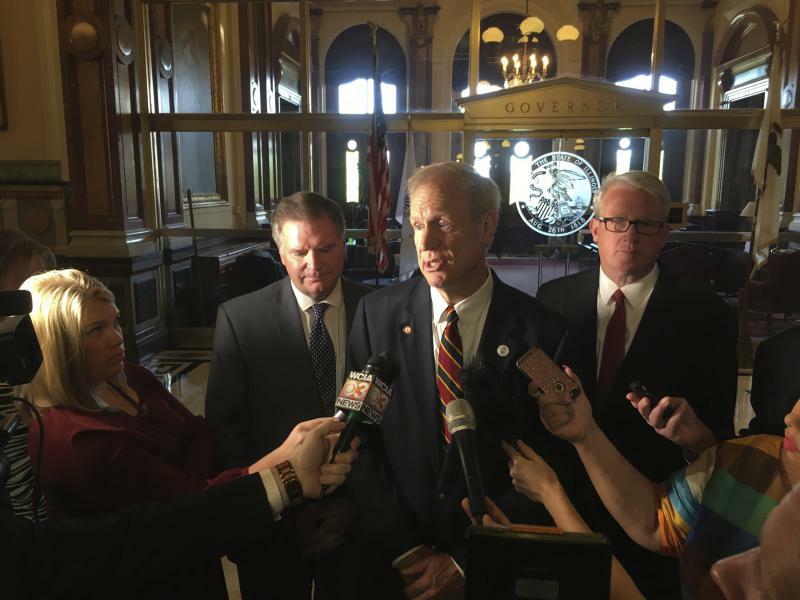 Bruce Rauner and lawmakers refused to compromise on a budget and years of standoff turned into years of cuts. Gov. 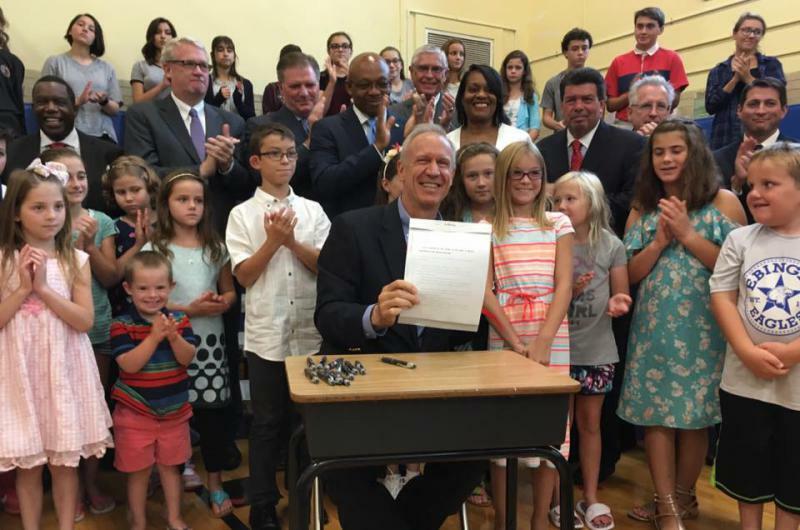 Bruce Rauner signed Illinois' new state budget, the first full-year spending plan he's enacted since taking office in 2015. 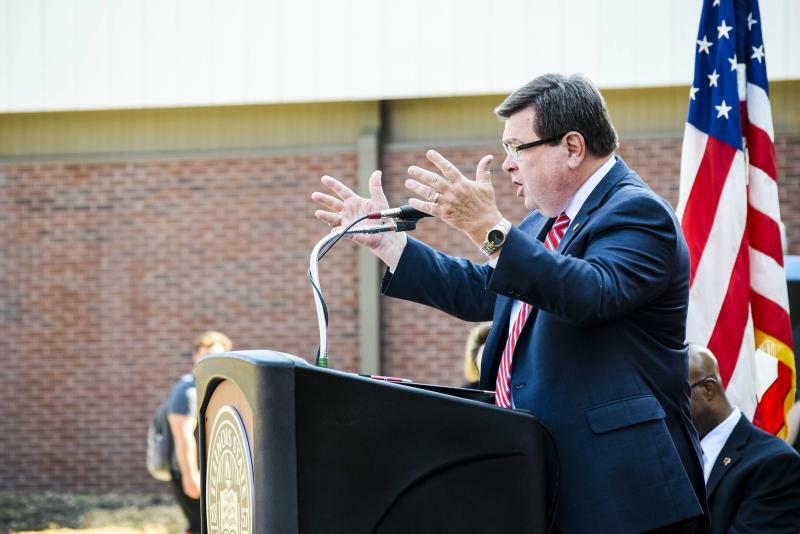 Illinois State University President Larry Dietz is welcoming passage of a new state budget that will increase higher education funding after years of cuts and uncertainty. 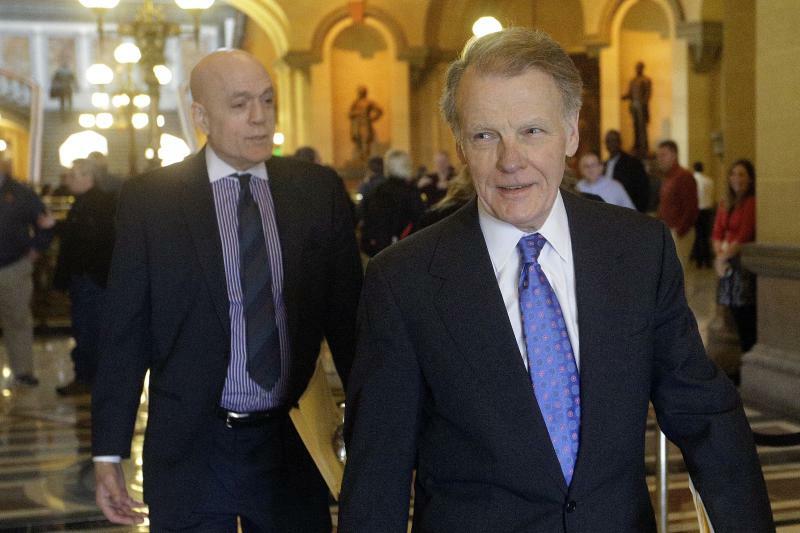 The Illinois House has approved a $38.5 billion state budget for the year that begins July 1. The Illinois General Assembly enters its final day of the spring session halfway to sending Gov. Bruce Rauner what both Democrats and Republicans say is a balanced budget. 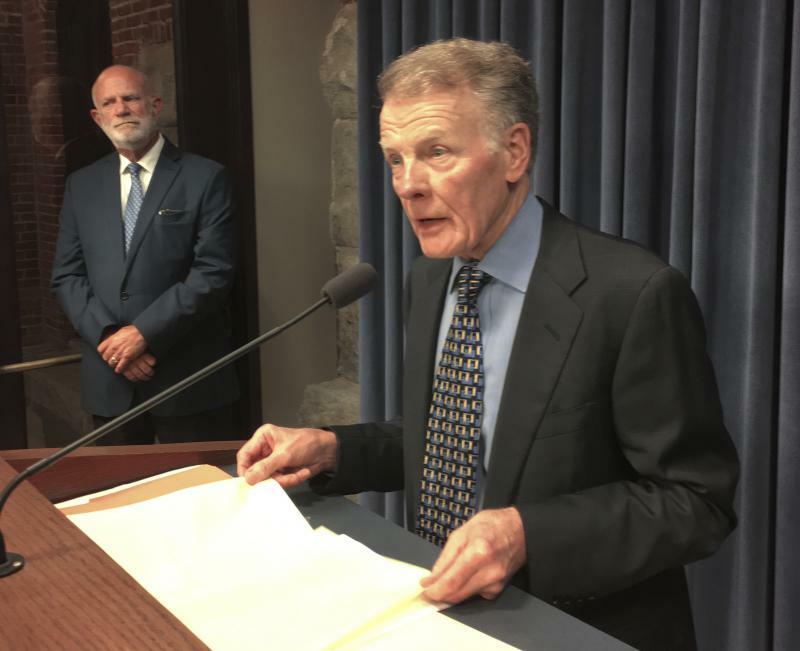 Illinois lawmakers are entering the next-to-last day of their spring session and are optimistic about meeting their deadline for a state budget. 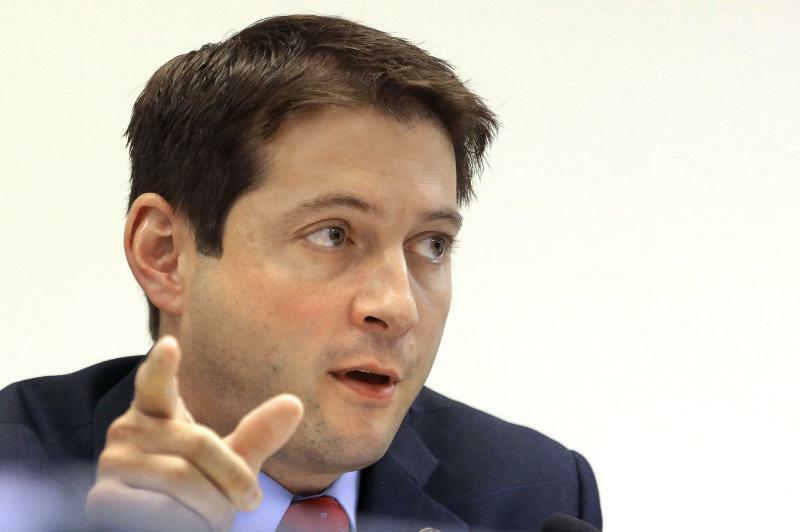 The Illinois House has endorsed the idea of switching to a graduated income tax. 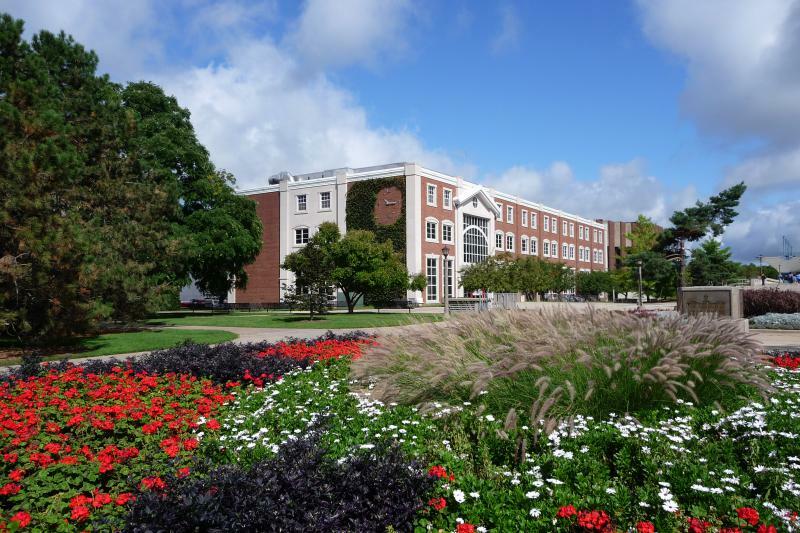 The Illinois State University administration is recommending no increase in room and board rates for the next school year. And the proposal going to trustees on Friday includes a 3.75 percent increase in tuition. Gov. 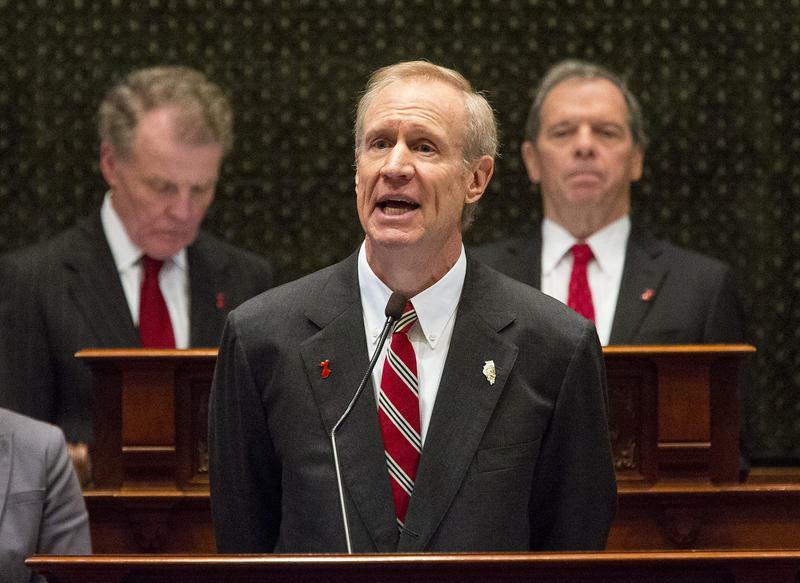 Bruce Rauner said Tuesday Democrats are moving too slowly on budget negotiations. 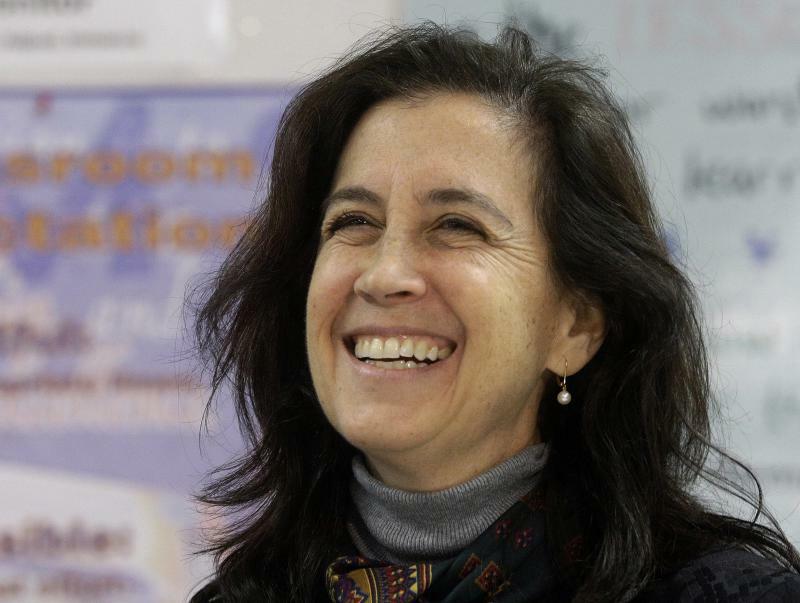 Illinois' largest public employee union feels it has plenty to complain about. 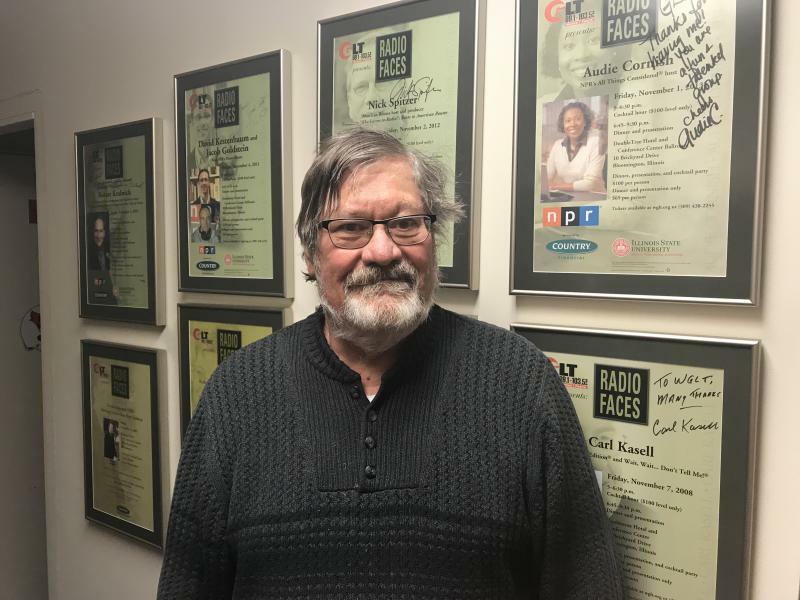 The union known as AFSCME has been fighting for what it says is overdue pay -- going all the way back to 2011. Every Sunday, a group of women meets in the basement of a church in Chicago’s Ravenswood neighborhood to sort and package boxes of books. The boxes are sent to women in prisons in Illinois and beyond the state’s borders. 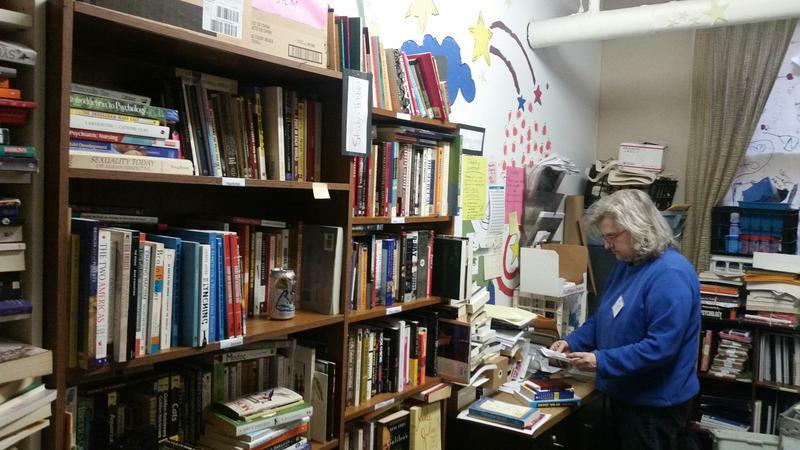 In total, the group, Chicago Books to Women in Prison (BWP), has sent nearly 20,000 books to incarcerated women in the last five years, and tens of thousands since the organization was founded in 2002. Listen to Lee Gaines' report on the lack of funding for books and educational materials in state prisons. 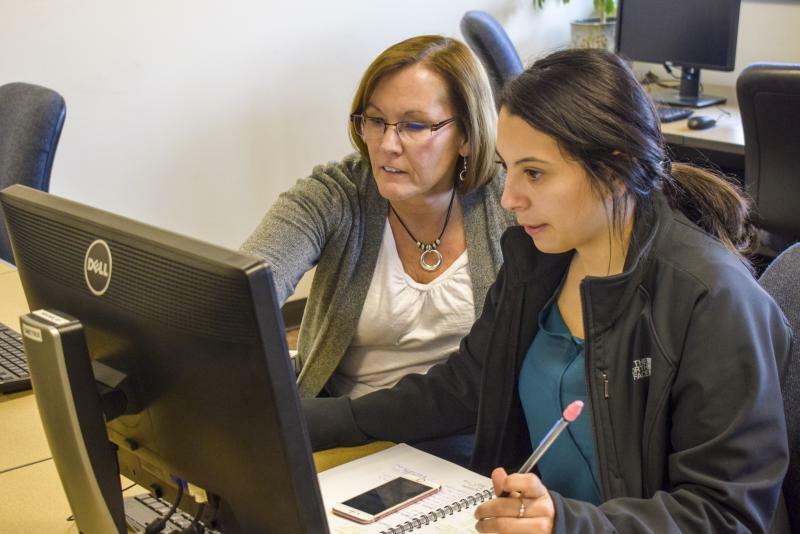 The Illinois Department of Revenue's new administrative fee is outpacing budget expectations and has generated almost $50 million during its first eight months of collection. 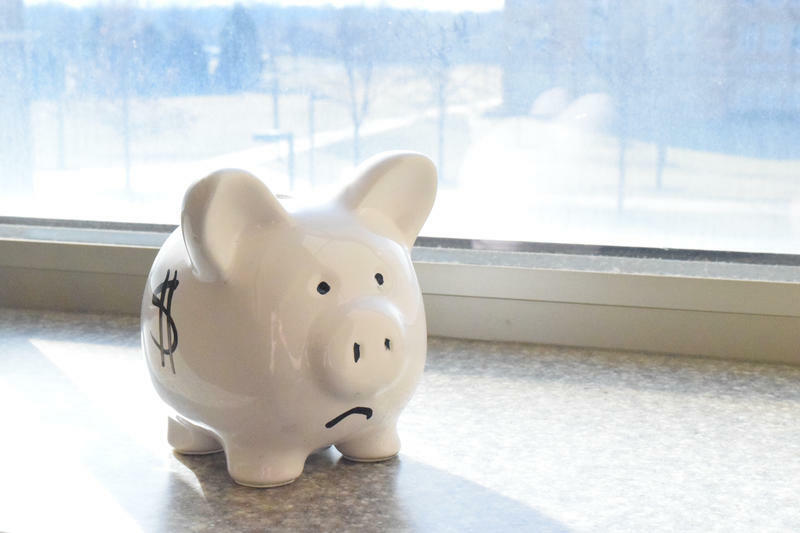 Obscured in the last three years of budget struggles in the state of Illinois is a remaining massive unfunded liability in state pension systems—$129 billion by some accounts. 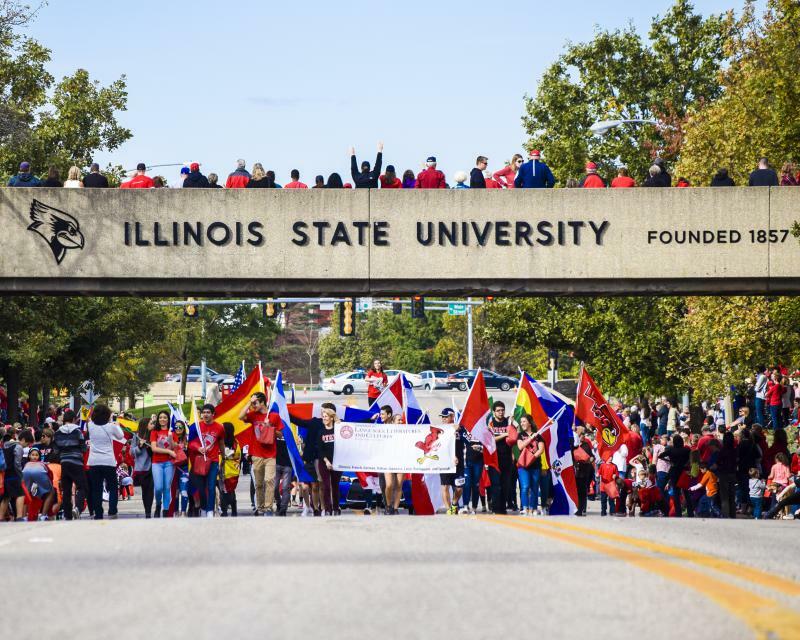 Illinois State University President Larry Dietz is asking state lawmakers for fair, dependable funding. Gov. 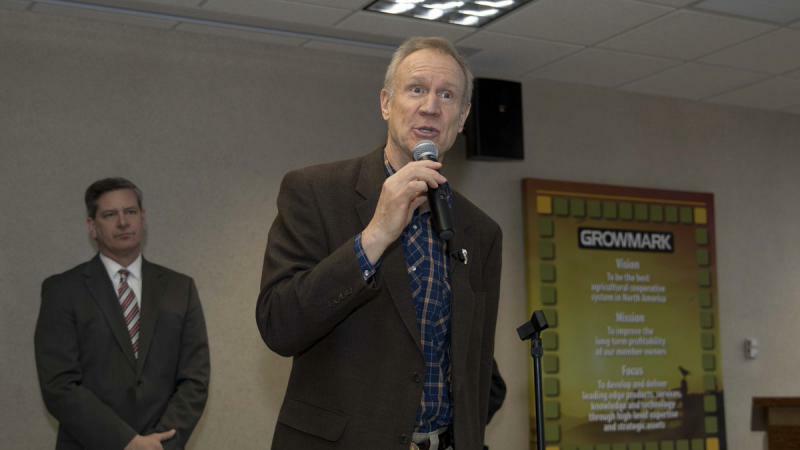 Bruce Rauner on Thursday brought his sales pitch for a state tax cut to Bloomington. 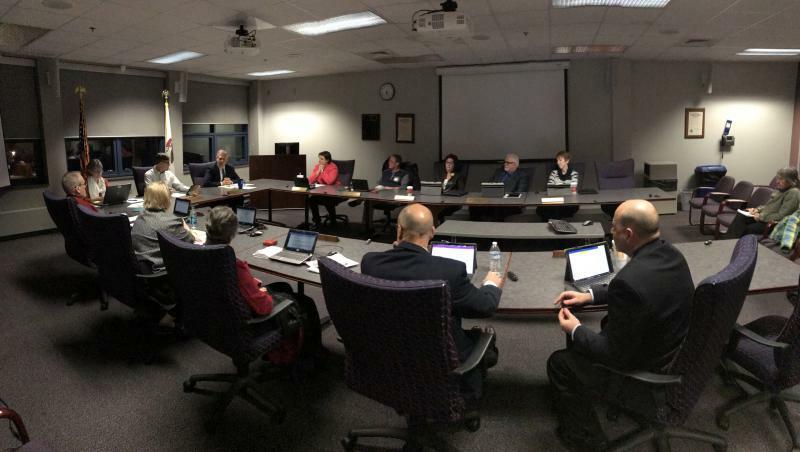 The Heartland Community College Board of Trustees voted Tuesday to move ahead with a debt swap that administrators hope will increase financial flexibility. The state has restored funding for one of the programs Children's Home and Aid cut two years ago, the Butterfly Project. 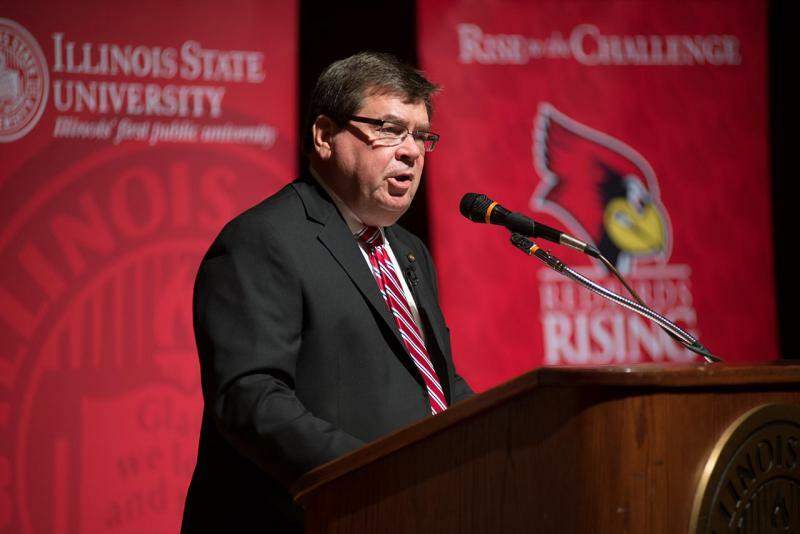 Illinois State University President Larry Dietz said a looming state election cycle could hold new budget negotiations hostage. 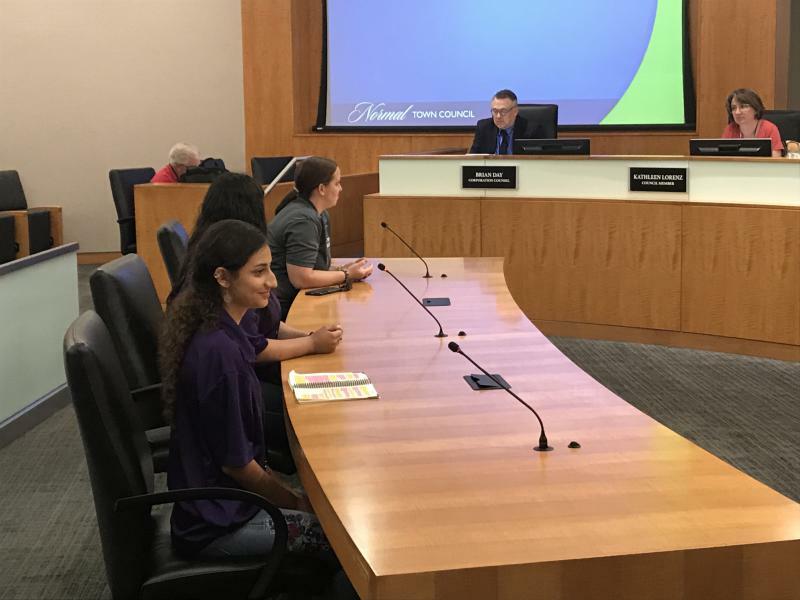 McLean County government must cut up to 25 people from its workforce, County Administrator Bill Wasson said Monday during a Board Finance Committee meeting. There has been another high-level departure from Gov. Bruce Rauner’s administration. Illinois spent $14 million on planning for state universities' construction projects that have been mothballed. 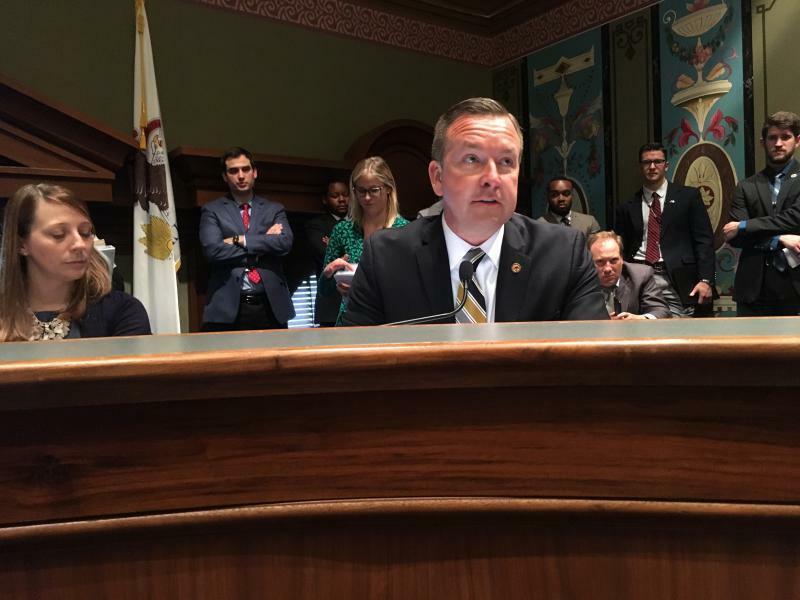 The Illinois Senate has approved a new system for funding schools that will reduce large disparities between wealthy and poor districts. 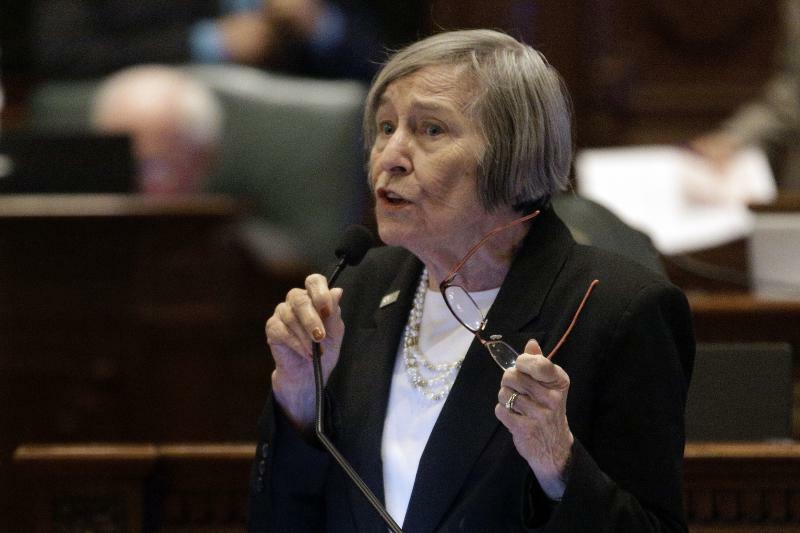 The Illinois Senate on Tuesday is expected to take up a school funding overhaul that will increase aid to all of the state's more than 800 districts. 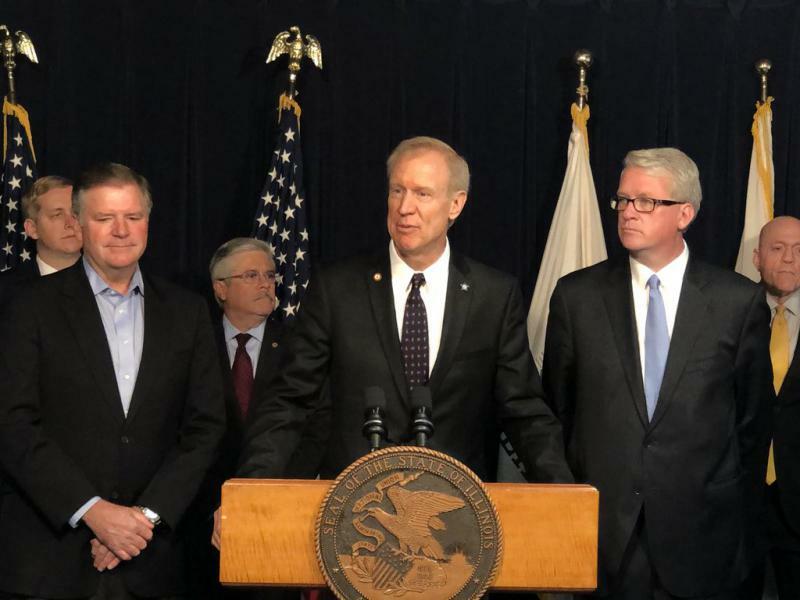 Illinois legislative leaders say they're still working out final details of a plan to fund the state's public schools.